I’ve known Micheline’s daughter, Hannah since she was about four years old. In the decade I’ve known her I’ve watched her grow and into a lovely young woman. 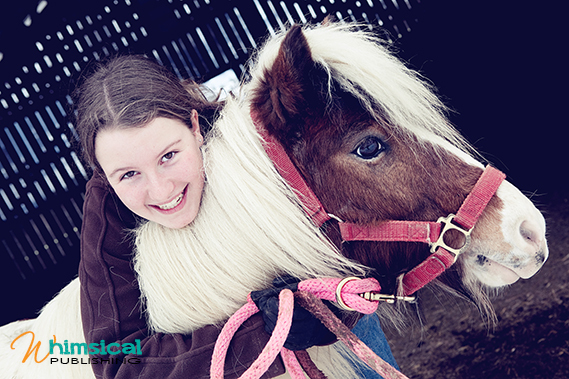 While it’s normal to outgrow the things you loved as a child there’s one love Hannah has never outgrown; her love of horses. 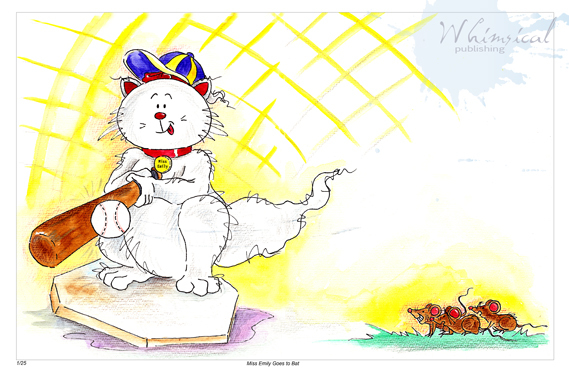 If you’ve been following our blogs you already know this. 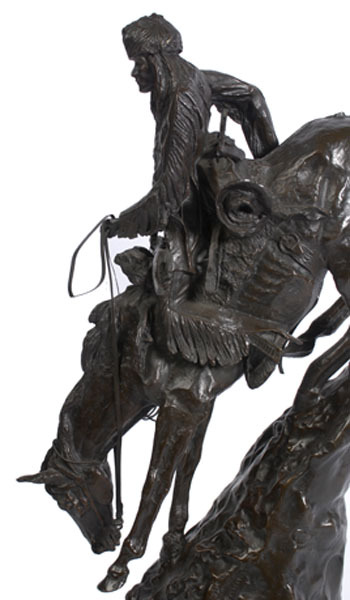 You’ve probably seen pictures of Hannah’s horse, Lady and pony, Babe. 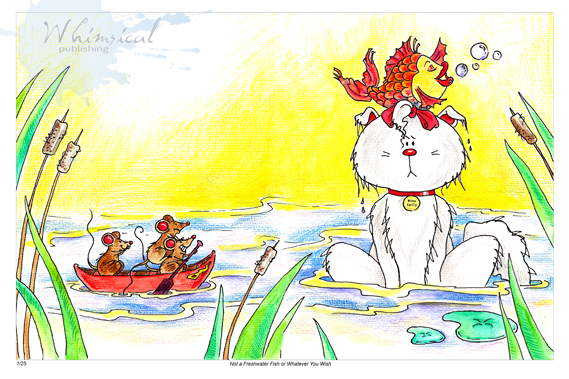 Maybe you’ve even read some of Hannah’s stories or seen some of her beautiful drawings. Hannah isn’t alone in this passion; there’s something special about horses that continues to draw us to them from a very young age. 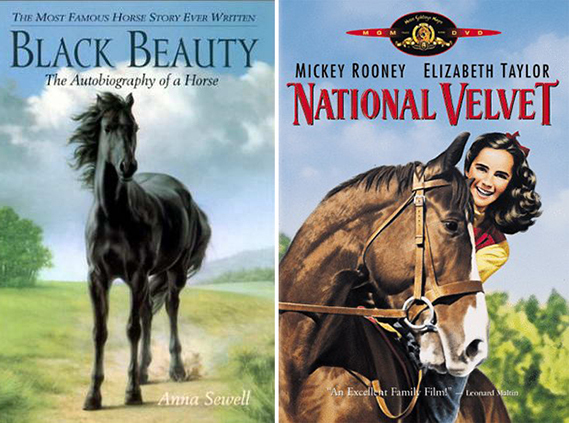 We devote shelf space to Classic books like Anna Sewell’s Black Beauty and watch timeless movies like National Velvet. 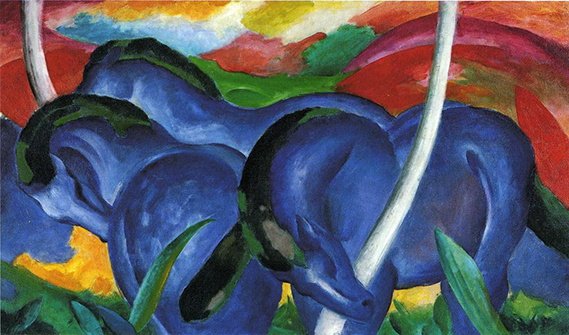 Famous artwork owes its inspiration to this gentle beast from the stunning The Large Blue Horses painting by German artist, Franz Marc to the bronze sculptures by Frederic Remington. 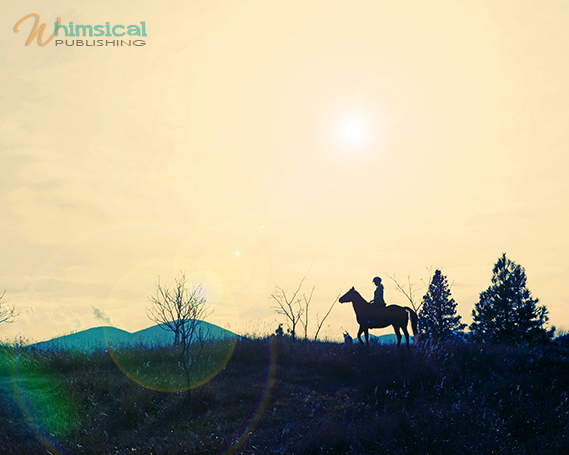 Whimsical Publishing has also been inspired by the simple horse. In fact, WE’RE PUBLISHING A HORSE COLOURING BOOK! With original artwork by house-artist Micheline Ryckman and newcomer Hayden Wolf, this book will also include a step-by-step guide for budding artists and horse enthusiasts everywhere to draw and colour their own stunning horses.